Removes Any Oil from Any Surface. Oil Solutions patented technology encapsulates oil on contact. 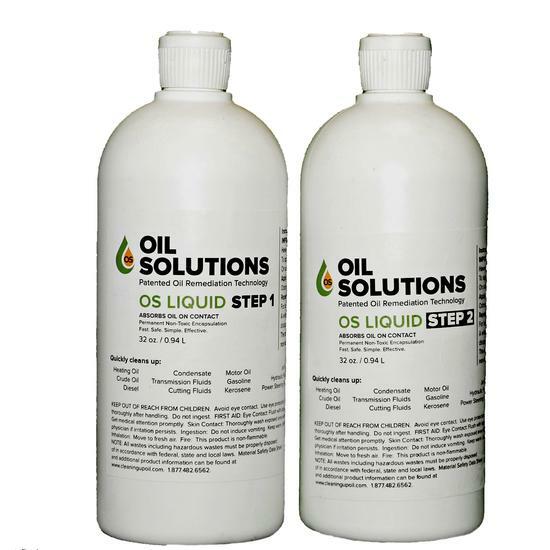 OS Liquid & OS powder remove & clean oil odor, oil stain, oil sheen, oil in soil & rock, and oil on water. OS products clean any oil, (gas, diesel, hydraulic oil, motor oil, heating oil, synthetic oils, food oils) all oil, on any surface - asphalt, cement, wood, metal, carpet, rock, soil & water, like no other product. OS Liquid is the only product in the world that will remove oil odor, oil sheen, and old oil stains. OS Powder and OS Liquid don’t just soak up oil; hydrocarbons are encapsulated on contact. Your spill will never again be released into the environment. Properties such as toxicity and odors are immediately neutralized and eliminated. 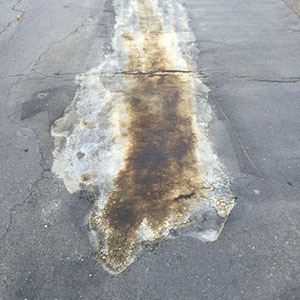 The encapsulated spill is quickly transformed into an EPA listed safe and non-toxic silica that is easily disposed of and even approved to be left in place on your spill site indefinitely. 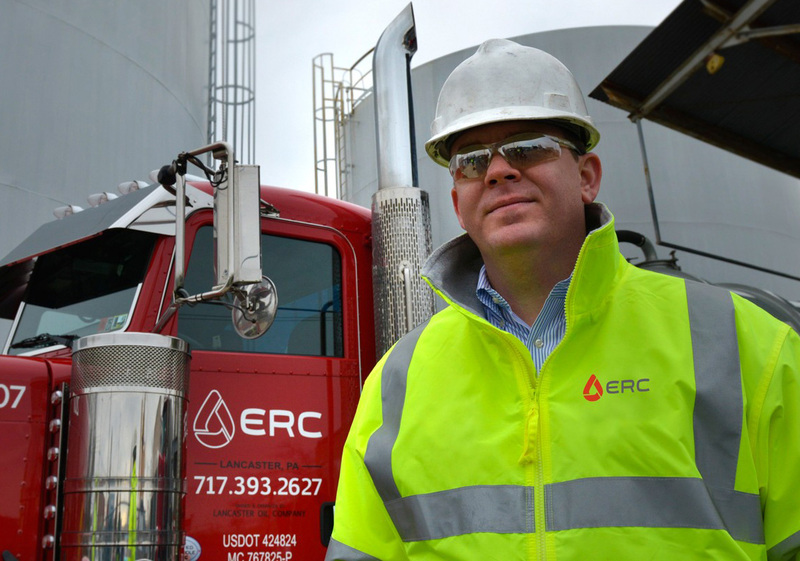 Our product line is defined as your complete oil spill clean-up product because it remediates your entire spill. OS Powder provides a safe and simple way to collect and remove any size pooling spill on either land or on water and OS Liquid goes further to address the remaining absorbed oil and the associated oil stain by literally extracting them from all hard surfaces, soils and sand. When used together on a spill location, you will be amazed by how effective each product is. You now have a remediation method that you can feel good about using. 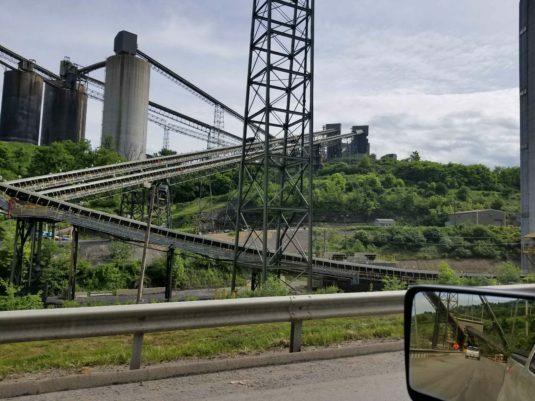 Largest coal mine in the world is using Oil Solutions products.